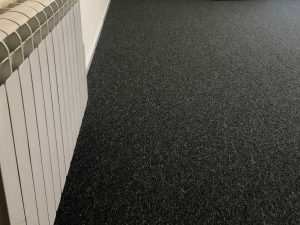 Each week is different for us at Eden Flooring. 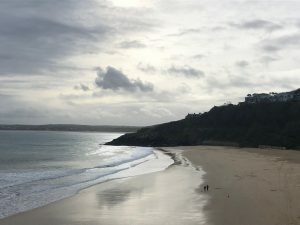 We carry out work for commercial and domestic customers across the county of Cornwall. 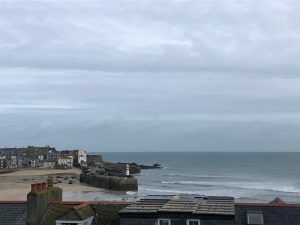 This week we’ve got fitters from Manaccan to St Mawes to Marazion (oh, and also in Padstow, Newquay, St Austell, Hayle and Truro!). 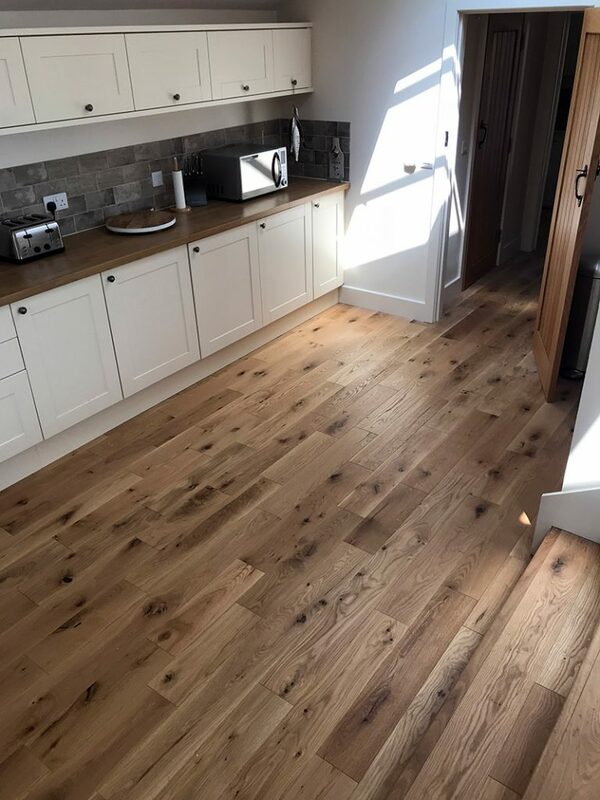 We have now completed the flooring for a domestic customer in the pretty village of Manaccan. 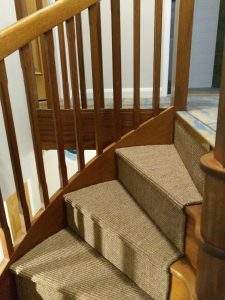 We fitted Altro Ensemble Luxury Vinyl Tiles and Jumpax Acoustic underlay in the kitchen and completed the stairs with an attractive Sisal stair runner from Crucial Trading. 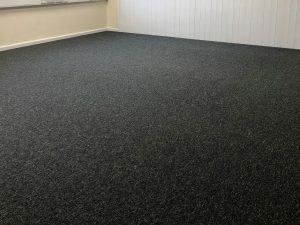 We’ve also been working with West Country Maintenance Services at the Tolgus South West Water Depot, supplying and fitting Jumpax Acoustic underlay, laid over with JHS Triumph Loop Carpet tiles. 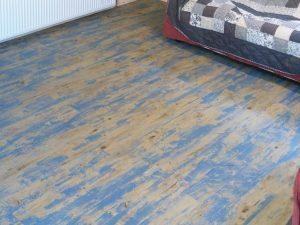 We have started work in the beautiful location of Marazion, refurbishing the Mount Haven Hotel restaurant and updating flooring with Amtico Spacia wood effect. And finally (well, not finally, we’ve been doing loads more! 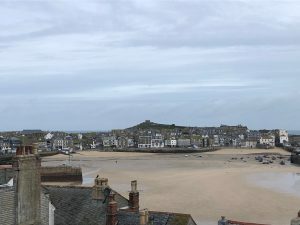 ), we’ve been lucky enough to enjoy some of the St Ives view whilst measuring up for a new job….watch this space for more!